LVM is the Most Comprehensive Furniture, Home Décor & Gift Market in the Western United States. Twice a year, thousands of retailers and designers come to Las Vegas Market to see what’s new, what’s hot, and to get ahead of trends for the coming season. 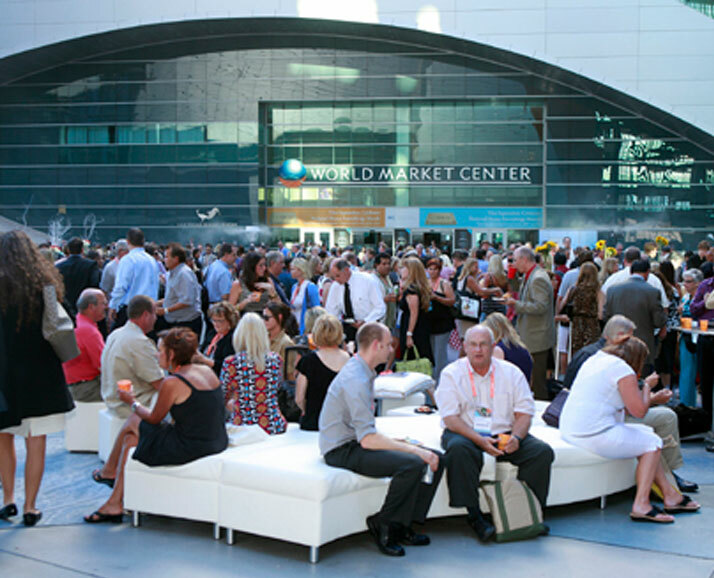 BrandSource has a major presence at the Las Vegas Market and sponsors a showroom, member meetings and reception. AVB/BrandSource is now partnered with HFA to form HFA Buying Source which adds even greater depth to our focus on the Home Furnishings and Mattress business. AVB Marketing also has created an advertising agency known as OmniSource to provide services specifically to HFA members.